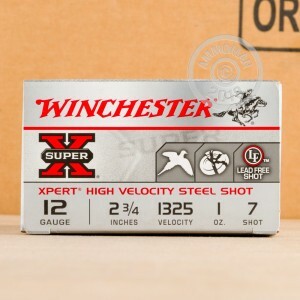 Winchester Xpert Steel Shot Loads Are Great For Busting Clays or Hunting Waterfowl! 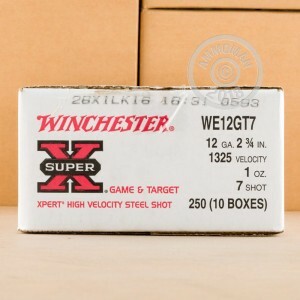 These 12 Gauge shotshells are loaded with super hard #7 Steel Shot. 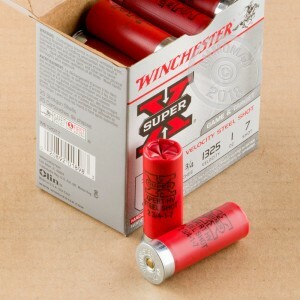 They are perfect for locations where use of lead shot is prohibited.